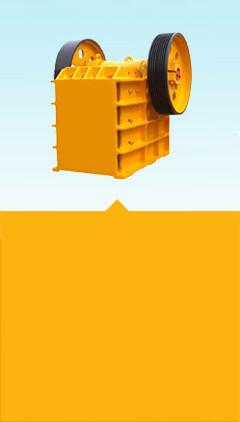 Mining machinery, mining equipment, processing equipment_Shandong Qiansheng Heavy Mining Equipment Co.,Ltd. 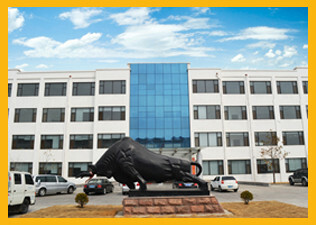 Shandong Qiansheng Heavy Mining Equipment Co.,Ltd. is your starting point and power of success. 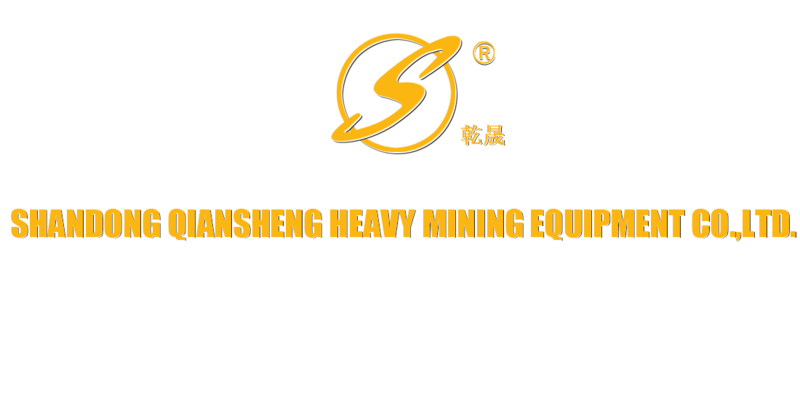 Shandong Qiansheng Heavy Mining Equipment Co., Ltd. is a professional manufacture of mining equipment and specialized in within 10, 000 t/d plant. 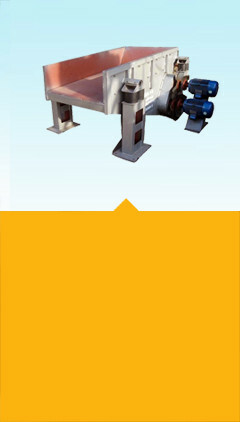 Including crushing, screening, conveying, feeding, grinding, grading, mixing, magnetic separation, gravity separation, flotation, dewatering, cyanide, smelting and other equipment design,manufacturing.installation and commissioning. 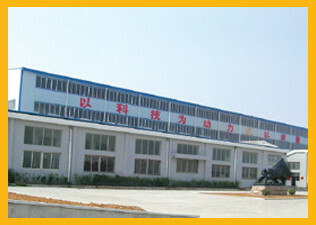 Our company adheres to learning advanced foreign technology, combined with domestic sdenfific research and design institutions multi-technology practice and experience. 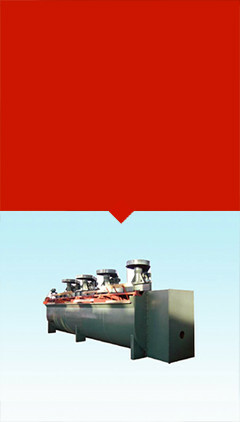 With the joint development of a new generation of advanced energy-saving ball mill, flotation machine, classifier and other mineral smelting equipment. 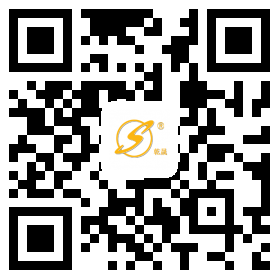 Qiansheng Lab is a senior engineer and technical backbone and senior technicians from medium-sized state-owned enterprises consisting of a skilled, efficient, combat experienced team. Is set technology, design, installation, commissioning, technical training and guidance, standards and product sales in one of the mining and metallurgical research and technological enterprises. Laboratory existing staff of 18 people, including 4 senior engineers, 6, 8 senior technicians. Engineering and Technology under the Ministry of Technology, Research and Development, Consulting, installation and commissioning of the training department. 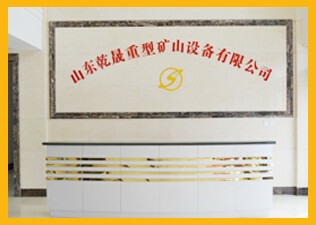 Technology Research and Development under the Ministry of dressing, cyanide, smelting, hydrometallurgy rooms, chemical analysis and physical testing room. 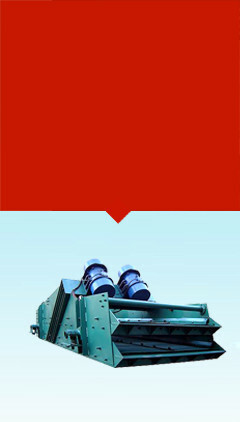 New website of Shandong Qiansheng Heavy Mining Equipment Co.,Ltd. 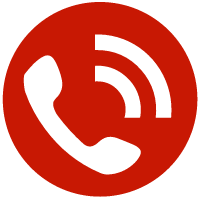 is launched. China's machinery industry is expected to maintain double-digit growth. The four major mines in the world have actively expanded their production to compete for the market with cost advantages. 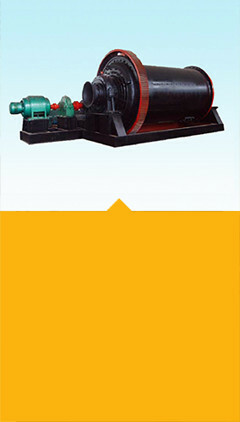 Shandong Qiansheng Heavy Mining Equipment Co.,Ltd.